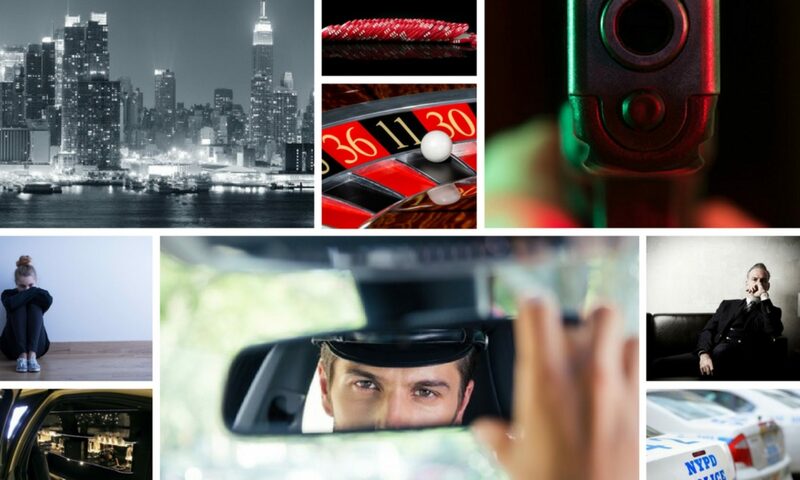 This website is dedicated to Lion on Fire, a heist thriller by Ted Galdi. Currently, Ted is offering the book, in addition to a prologue bonus chapter, for free! Get your copies HERE.